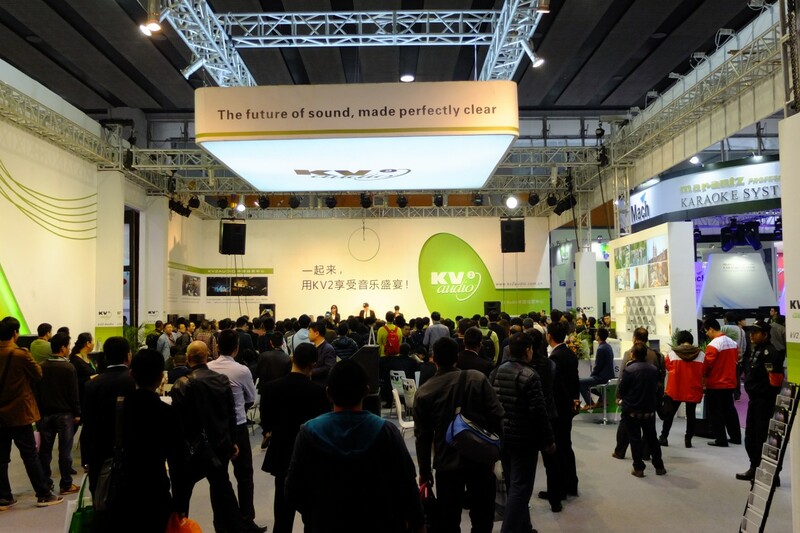 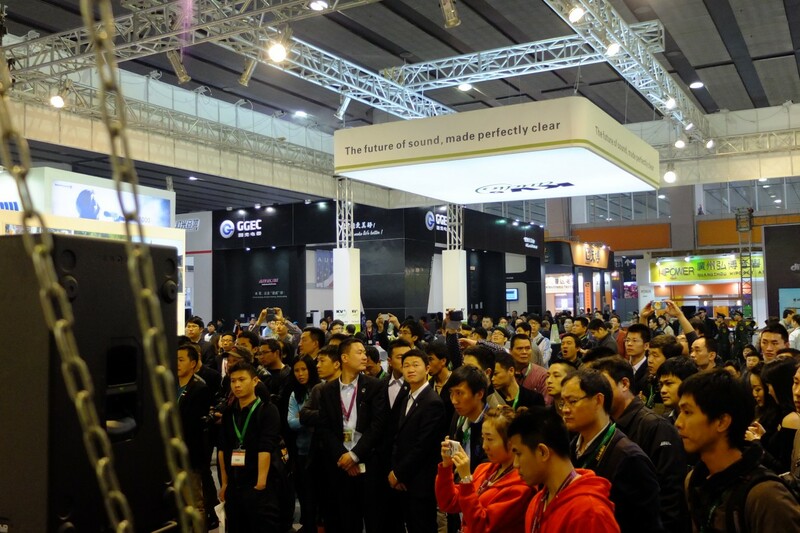 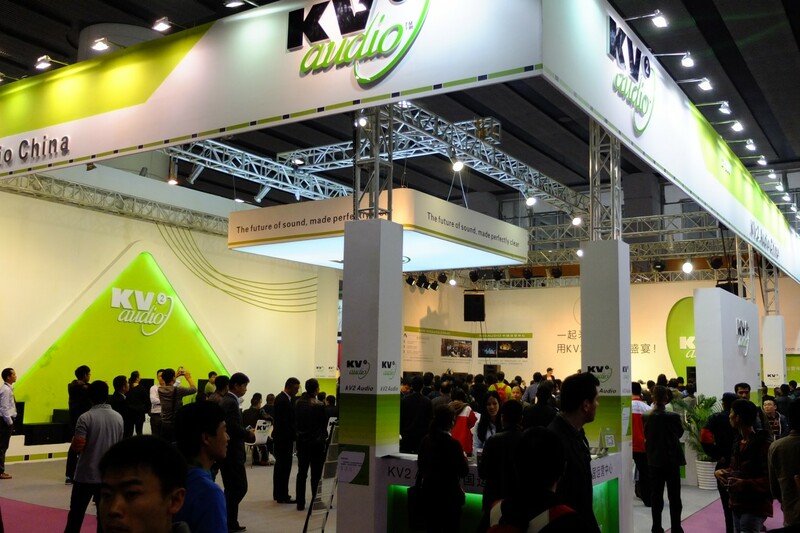 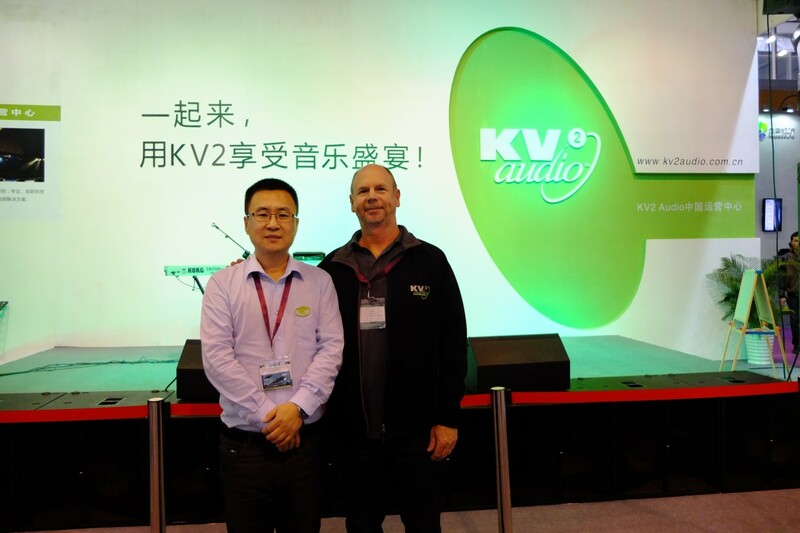 You simply could not miss KV2 Audio’s Chinese Division at the recent Pro Light & Sound Show In Guangzhou. 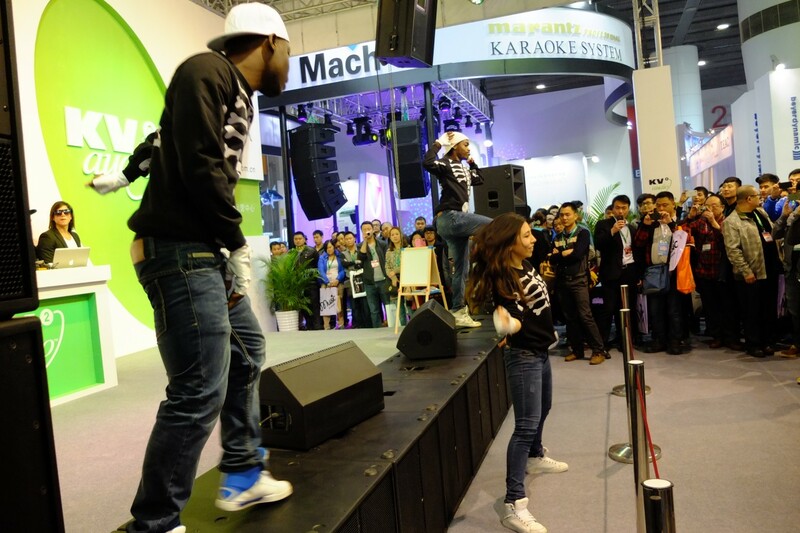 The booth was over 400 square meters with bar, stage and even a trade show aisle running through the middle of it. 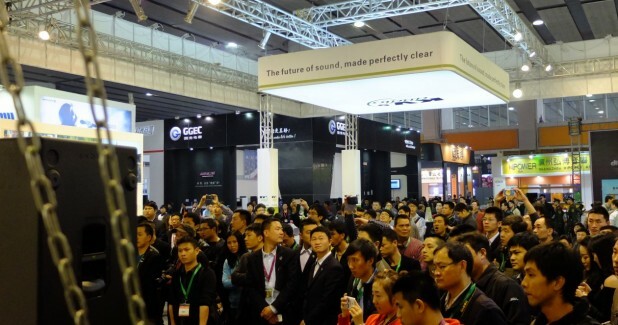 DJs, Dancers and Circus Performers entertained the large crowds that gathered on the stand. 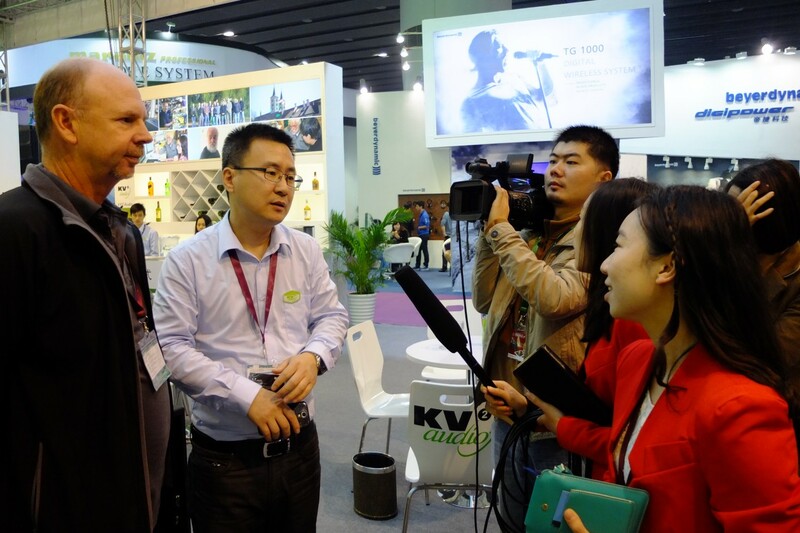 Both ES and VHD systems were demoed on the booth as visitors enjoyed a drink at the “George Krampera Bar”.